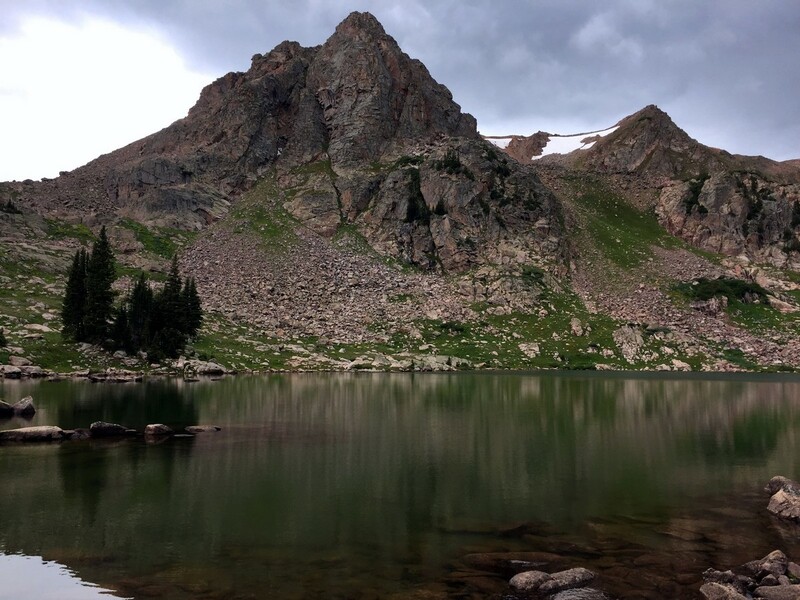 Gore Lake Trail is a full-day hike to the beautiful, alpine lake. 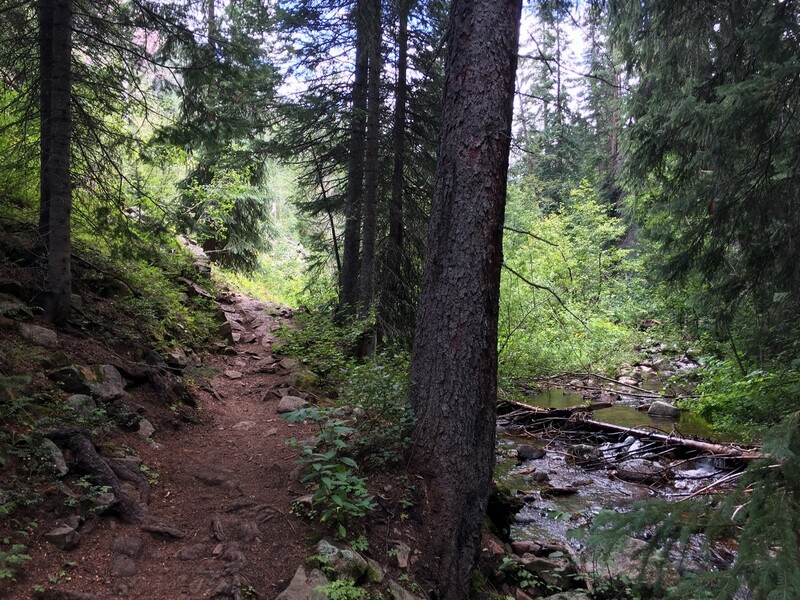 The trail winds through aspen groves, meadows, and pine stands in the beautiful Gore Creek drainage. There are some steep sections, but it’s all worth it. Things level out when you get to the lake where you may be greeted by mountain goats. From Vail, Take the I-70 E to exit 180 for East Vail. Take Bighorn Road east (right off the ramp) just over 3.5km to the trailhead, which is located on the left side, just before Gore Creek campground. Gore Lake Trail starts to the right of the trail information board. 200m into the trail you will encounter the trail’s first fork. Follow the signs right for Gore Lake/Creek Trail. 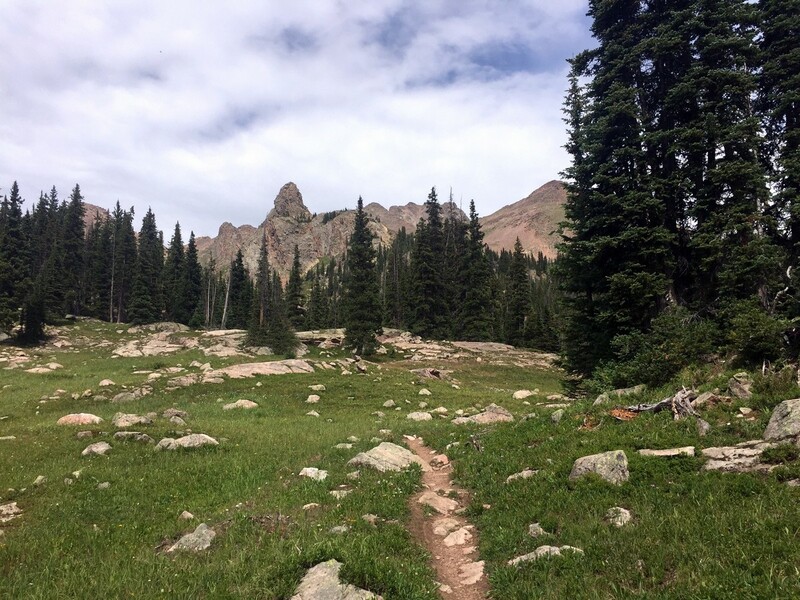 The trail steeply climbs for 0.8km, passing a sign welcoming you to Eagle’s Nest Wilderness Area. Continue on the trail. You’ll gradually venture deeper into the valley. As you get into the valley you’ll pass aspen groves and encounter the creek for the first time. For the next 2.2km, the trail winds through the valley, periodically coming into contact with the creek while gradually gaining elevation. 3.0km in, a fallen tree blocks the well-established trail. A small detour has been established that takes the trail up, left, and through a small talus field before re-connecting with the original trail. The trail passes over the creek, on a log bridge, at 3.1km. 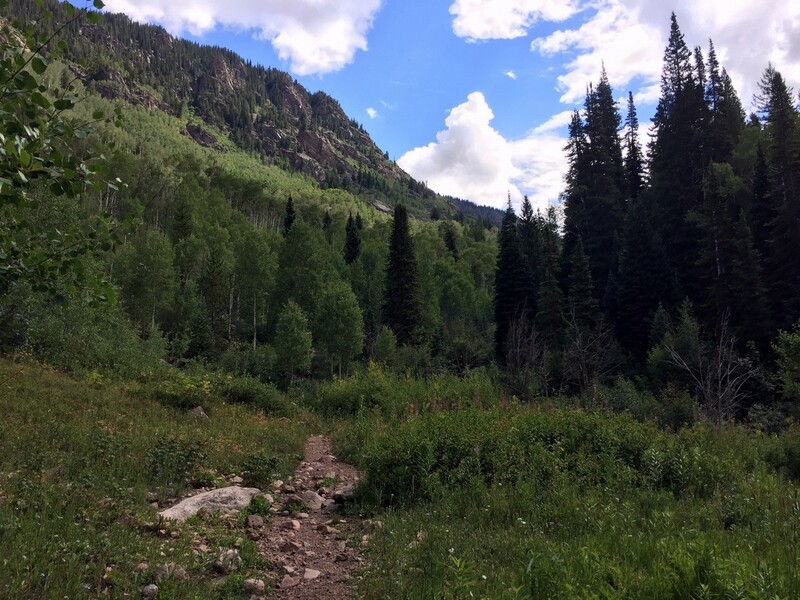 Then, the path winds through meadows, aspen groves, and pine stands for the next 3.8km. You’ll get stunning views of the valley and the towering peaks. After 6.9km of hiking, you will encounter the second fork on the trail. 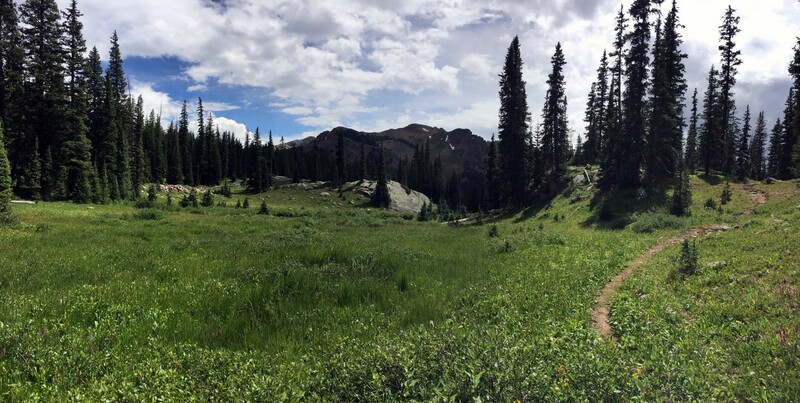 The trail to Gore Lake passes the gravesite before steeply ascending the mountain on the left. This is a great opportunity for a snack/water break as the next 1.6km of trail are very demanding. The next 1.6km of trail steeply ascends the valley side through spruce and fir forest. 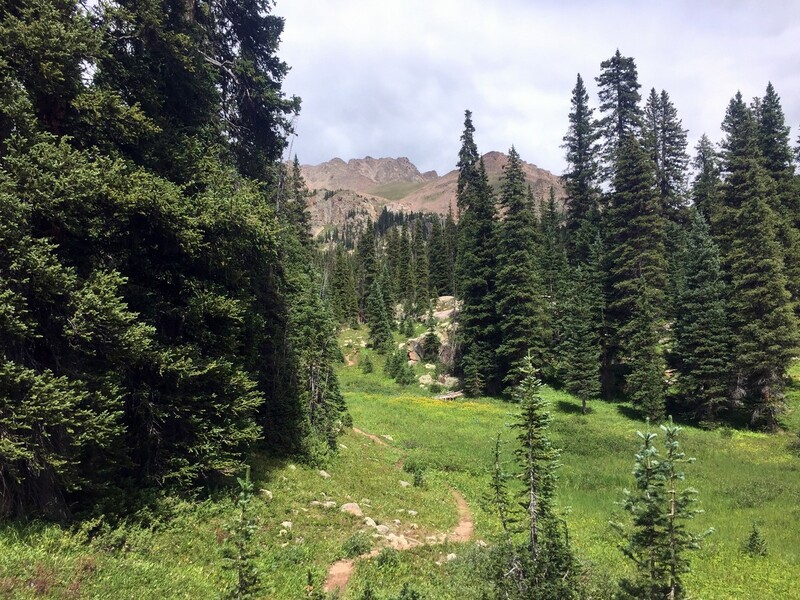 As the trail flattens, the alpine Gore Range will be visible and Willow Peak – at 4072m – greets you as you hike the final 1.5km to the lake. 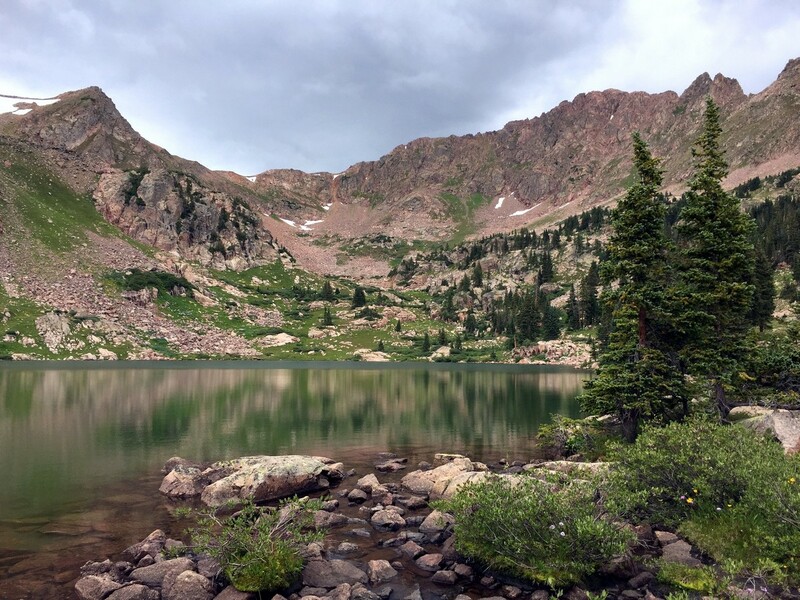 Enjoy the gorgeous Gore Lake, and maybe even the company of a family of mountain goats, before following same trail back through Gore Creek Drainage to reach the parking lot. 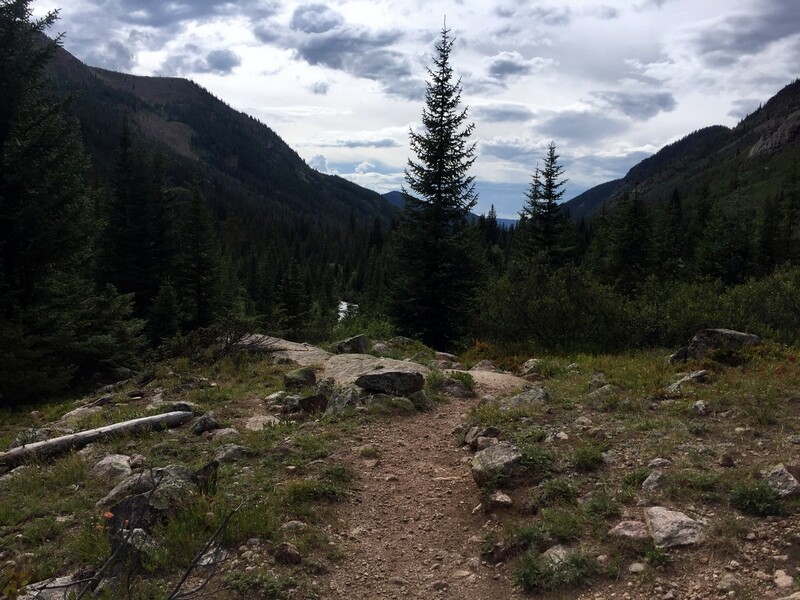 Though the trail to the lake is very challenging, the trail for the first 6.9km - as it follows Gore Creek - is family friendly and offers multiple opportunities for fishing and picnicking. 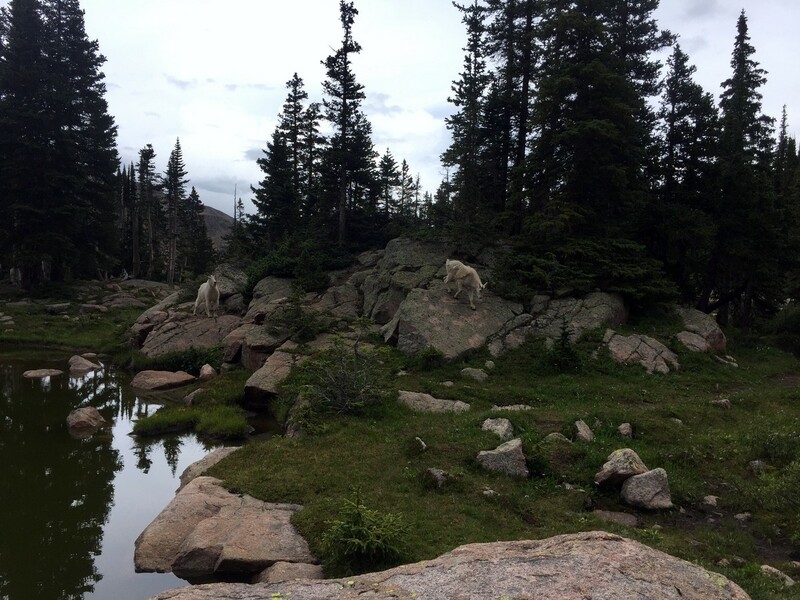 A family of mountain goats are known to inhabit the alpine tundra surrounding Gore Lake. Be mindful of the beautiful animals and keep a safe distance. Look into mountain goat etiquette for more information. The gravesite is the resting place of Andrew and Dan Recen. The Swedish immigrants moved to Vail during the Colorado silver boom in 1876. They lived luxuriously until the 1893 silver crash. After the crash, the two settled in a cabin near the gravesite hunting and trapping to survive. This trail is a wonderful overnight if looking to backpack. 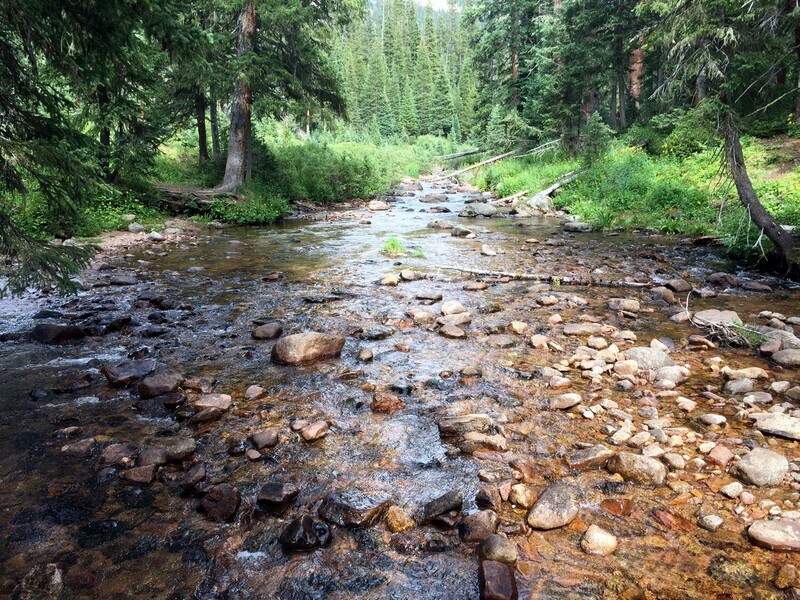 Gore Creek Campground is located across the creek from the trailhead.